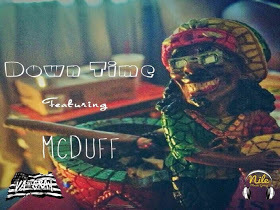 I’m late posting this new track from Nile Music Group’s VA Tha Gray and his label mate McDuff. However, these Dallas emcees seem to always take their time to craft up something special – you won’t ever find them throwing caution to the wind with their rhymes. And my ears appreciate it. 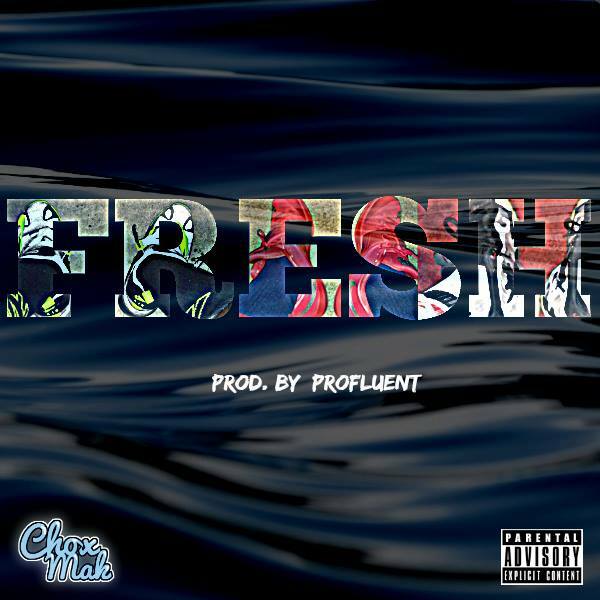 Read more about the track below and Enjoy! Listen to “Down Time” now on SoundCloud. 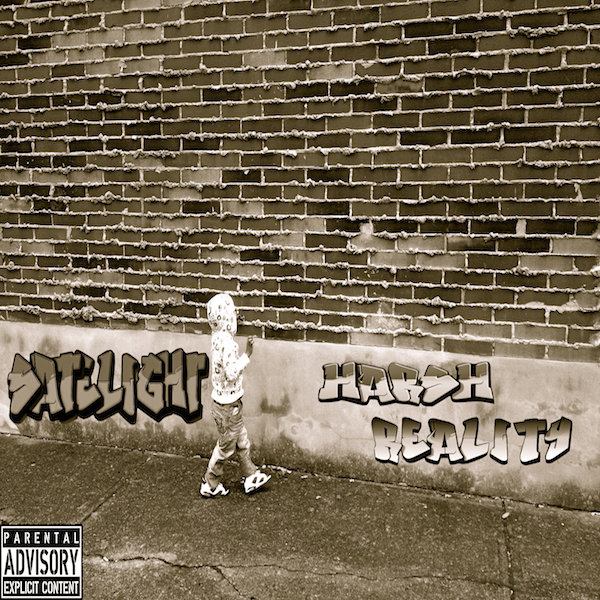 Stream and download and enjoy “Harsh Reality” here. 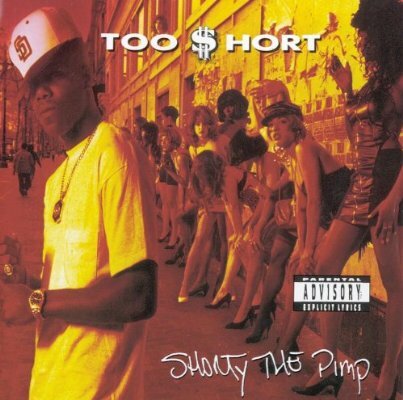 This is not fast food music, but all sweat, all blood, all bars and all hip hop. 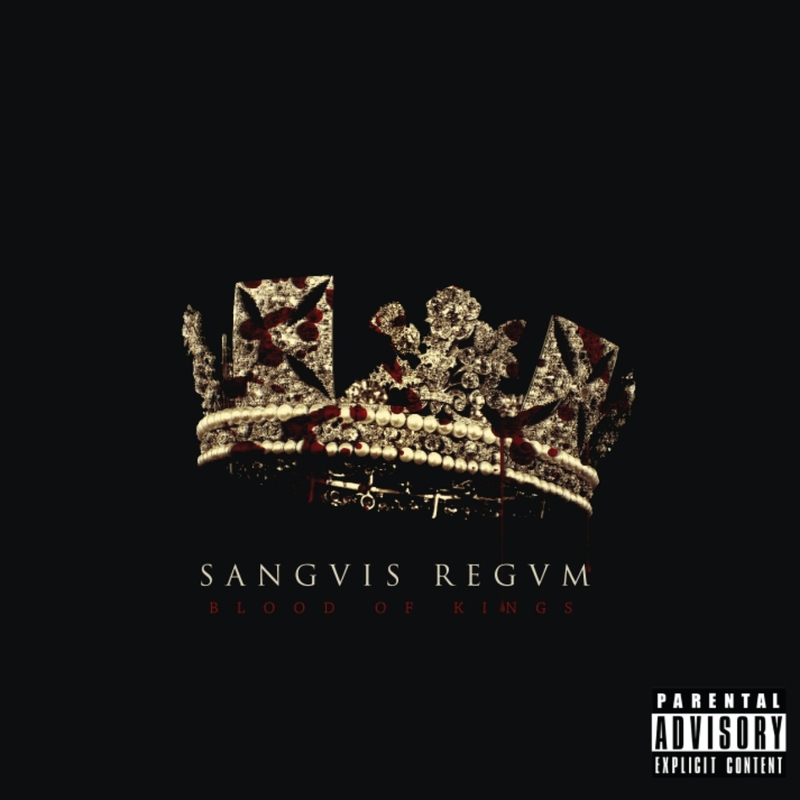 With production by Know Life, and features by Lega’c Jones (“Been Too Long”) as well as Jamla recording artist Add-2, and DJ Absurd (“Keep It Live”) Ang P and MIZ bring it back with the boom bap on their 90’s hip hop inspired EP “SANGVIS REGVM: Blood of Kings”. 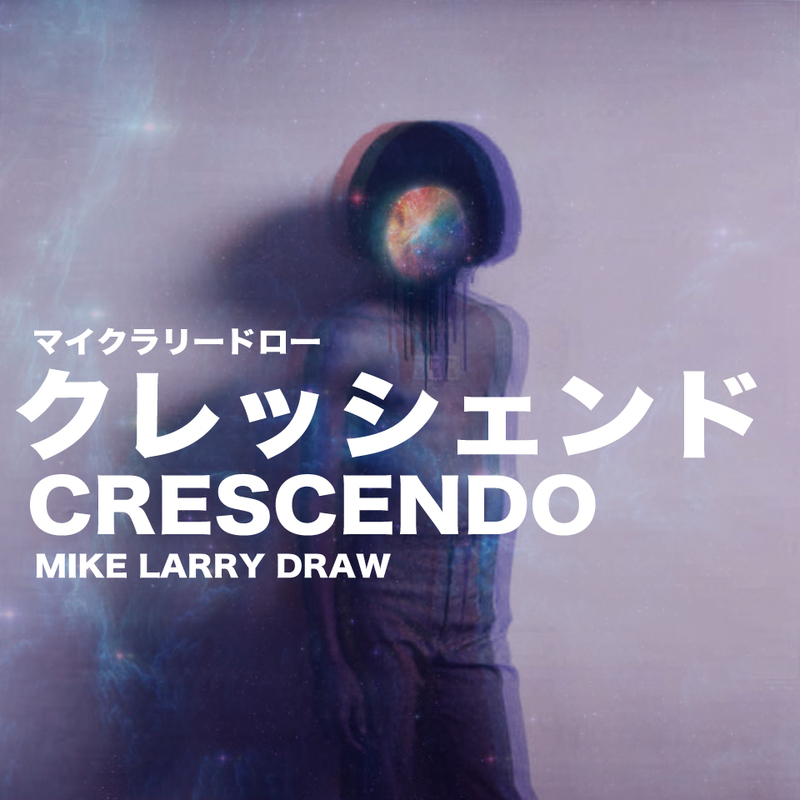 Pre-order your copy today on iTunes . In celebration of the new project, The RLC has released a video trailer detailing the last recording session for the project, as well as providing some personal insight on what to expect on their latest effort. 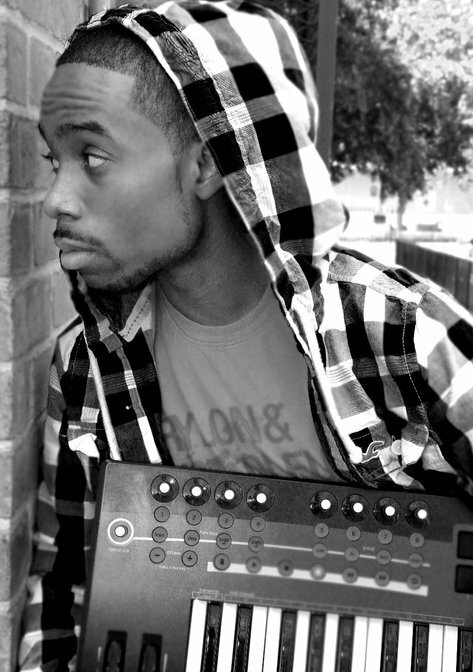 Originator speaks of struggle being used for something positive, inspired by, “Motivators” (A Tribe Called Quest). Sauseda wants to strike a fuse in everyone with his situation. “It doesn’t matter who you are, I’m just moving your soul out of your home to somewhere far”. 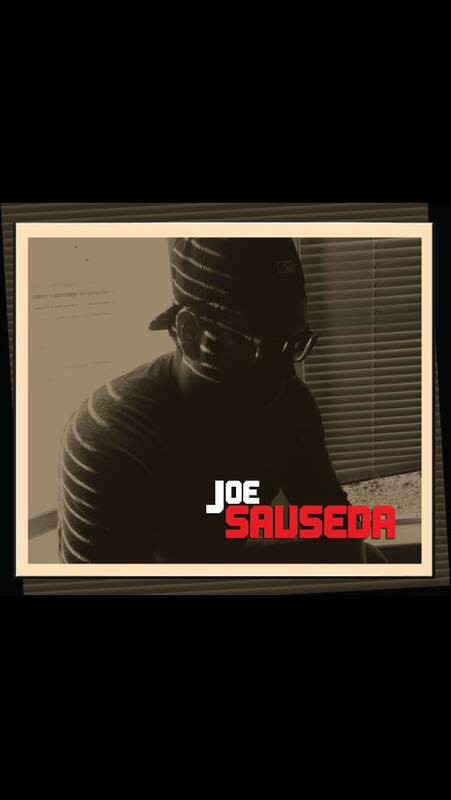 Listen to Joe Sauseda’s “Originator” now on SoundCloud. Their brand is… THEIR brand. 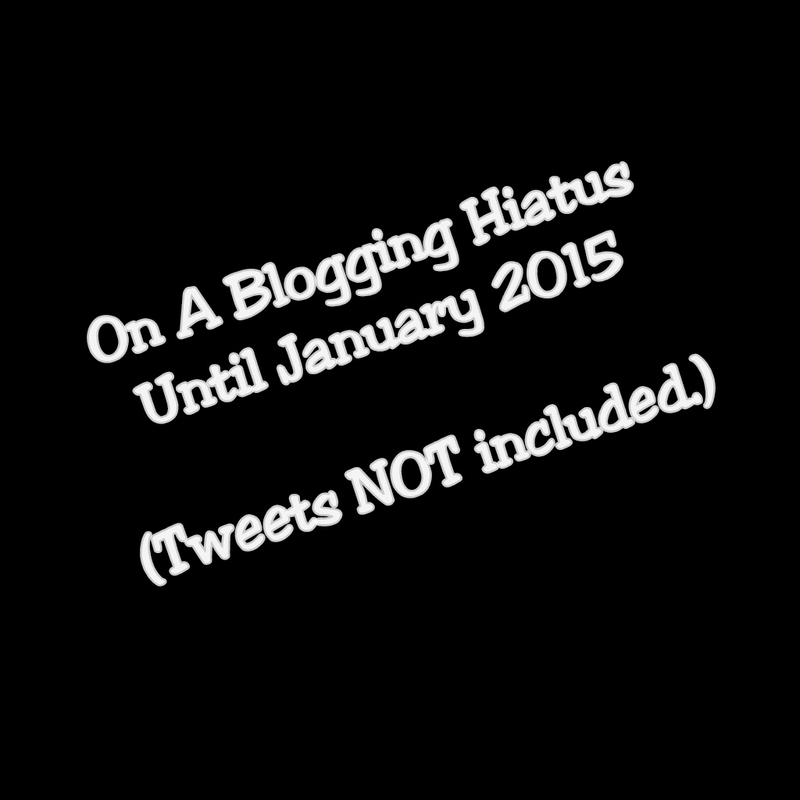 This is one of those need to include on my blog posts because I just viewed the video for the first time… Enjoy!